This week's Between the Fold Challenge is to use Embossing (either heat or dry) in your project. Click on the link or the picture below to come and play with us! 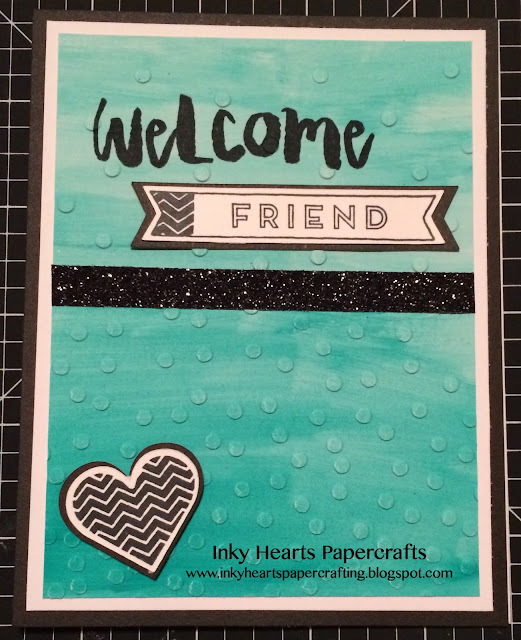 I'm having so much fun with our new Watercolor Paints set and all of the stamps in the Hello, Life! campaign that are only available this month! 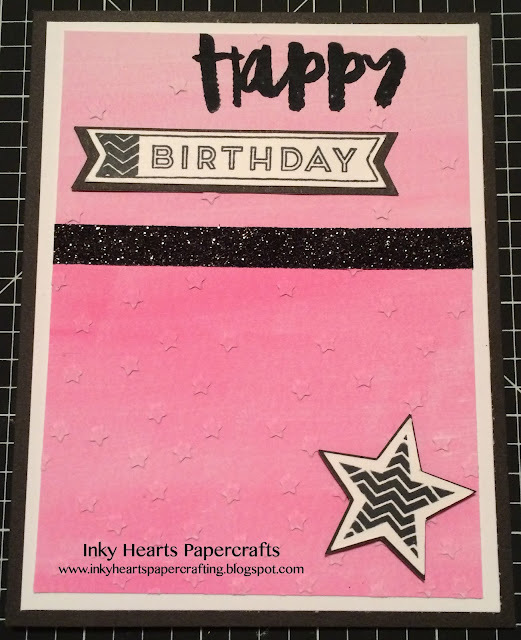 I also used our new Confetti Embossing Folder to add some texture. And, DID YOU NOTICE?? All three of the Hello, Life! sets coordinate with the brand new Artistry Cricut cartridge! Don't miss out on these special sets; they are only available until September 30th! Nice cards! Love the water coloured backgrounds. These are beautiful. I can't wait to play with the water colors. I love your use of the stamps with black and white too, really makes it pop! Thanks so much for leaving a comment! I'm an Air Force wife of 26 years and the mom of a college-age daughter. I have a passion for papercrafting (card making, scrapbooking, and altered items...if it isn't moving, I WILL stamp on it or put it in my scrapbook!) and teaching people how to preserve their memories and share their love with Close to My Heart© products. Subscribe to my mailing list for the latest news on my workshops!